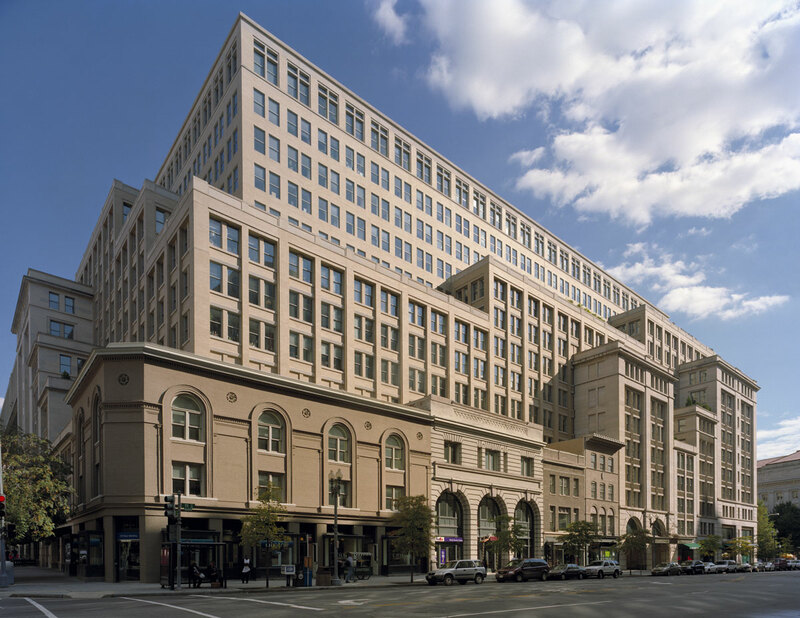 1001 Pennsylvania Avenue is a 14-story, Class A office building located on Pennsylvania Avenue between the Capitol and the White House. The limestone facade steps back on several levels, creating rooftop terraces with different views of the city including the Capitol and the Washington Monument. 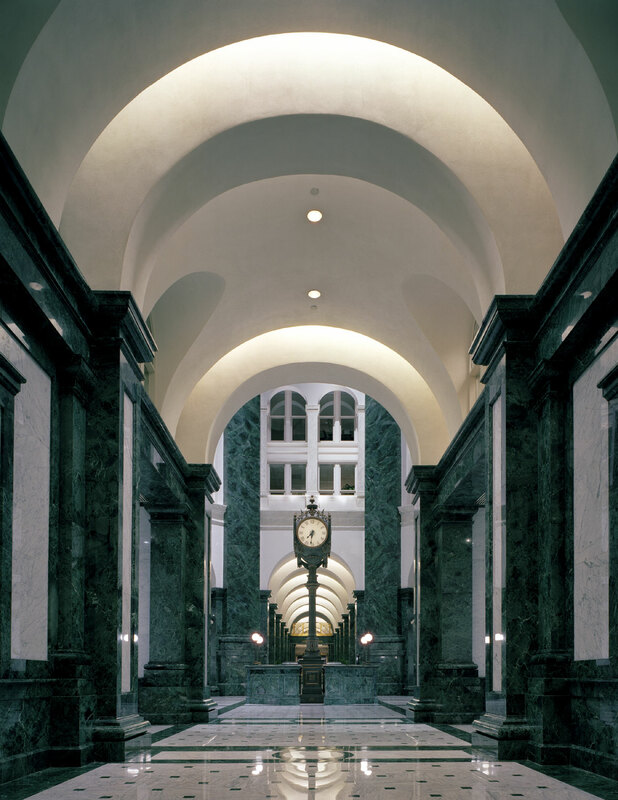 The building's lobby features an eight-story rotunda, four concourses handsomely decorated in deep green and white Italian marble with bronze finishes, and a clock tower. Historical facades have been preserved and incorporated, creating an attractive blend of old and new. The property includes a three-level underground parking structure with 544 parking spaces. The 43,029-square-foot retail space features first-class and casual dining, banking services and copy services. 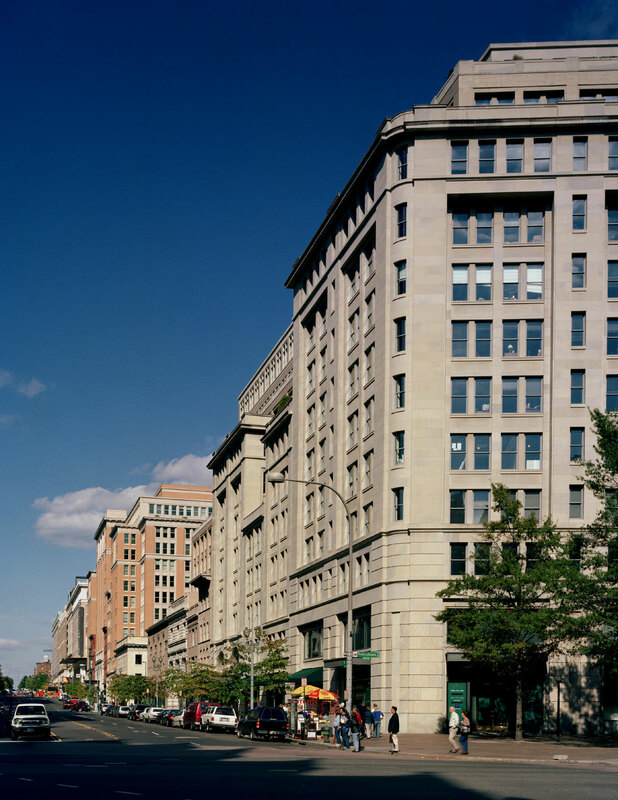 The building sits within two blocks of three Metro subway stations that provide service throughout the District, Maryland and Virginia. Located in the East end submarket of Washington, D.C.